Guess : Who is this famous Indian Diva? 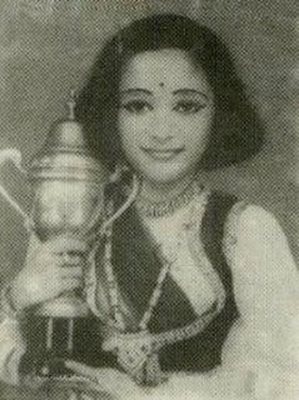 This is the childhood photo of a very famous Indian diva who has millions of fans around the world. She is known for her grace and skill as a dancer. Who is she? Take a guess and leave your answers in the comments section below. The answer will be updated soon. The answer is Madhuri Dixit. She is one of India’s most famous actresses and her dancing skills are legendary. 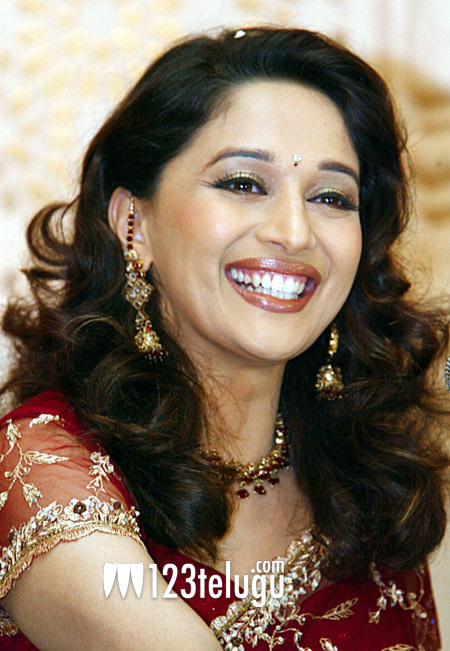 Here is a beautiful photo of Madhuri for you folks.